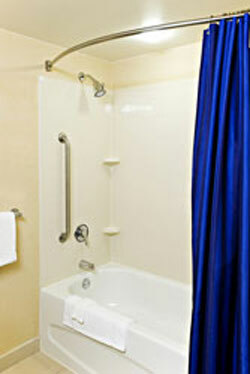 Bathroom remodeling is often one of the top jobs on homeowners’ “to do” lists. Whether your bathroom presents certain safety hazards to your family, or you are simply ready for an upgrade, remodeling can provide you with the opportunity to create the bathroom of your dreams. L.J. Stone Company, Inc. is the bathroom remodeling contractor that offers homeowners in Indianapolis, Muncie, Kokomo, and surrounding areas fast and affordable bathroom updates. If you want to create a quiet, relaxing sanctuary, or the easy-to-clean bathroom you’ve dreamed of, the bathroom remodeling experts at L.J. Stone can help you choose from a wide variety of durable bathroom products and accessories in the styles, features, and colors that reflect your personality and meet your specific needs. Additionally, since our bathroom products can be installed in less time than a traditional remodeling project takes, you can begin enjoying your new bathroom right away. L.J. 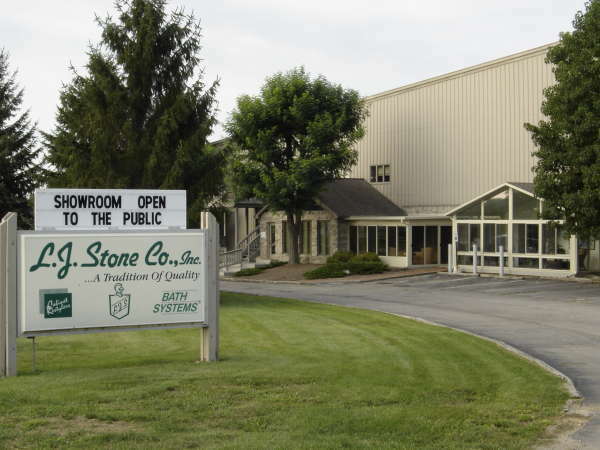 Stone is one of the greater Indianapolis area’s most respected home improvement companies and since 1967, we’ve been the bathroom remodeling professionals of choice for customers in Noblesville, Anderson, Marion, and surrounding areas. We can also expertly install new windows and sun room products, and we offer many gutter protector and cabinet refacing options. Contact L.J. Stone to more for more information about all of our home improvement products.